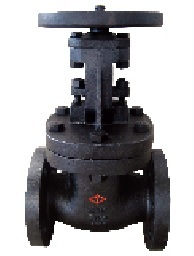 AWWA C509 non rising stem resilient seat gate valve. 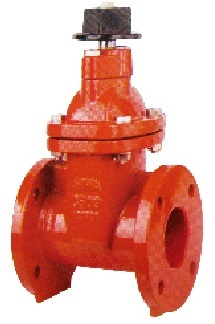 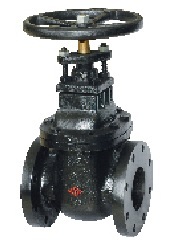 *Design and Manufacture: AWWA C509; Face to Face standard: ANSI B16.0; Flange End standard: ANSI B16.1. 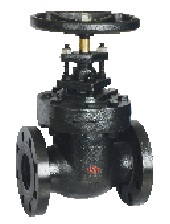 *Nominal pressure: 125/150; Shell test: 350/450; Seal test: 200/250. 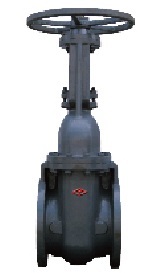 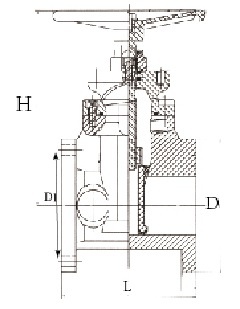 Drawing of AWWA C509 non rising stem resilient seat gate valve.